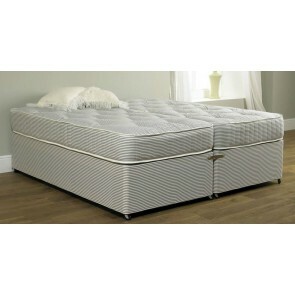 At Divan Beds Centre we are best known for our 5ft zip and link beds – a range of beautiful and timeless bed designs. In fact, zip and link beds are known to be used in hotels and guest houses because of their combined practicality and classic designs. Over the years their popularity and use has dramatically increased and they have now been incorporated into residential homes. And one can clearly see why. 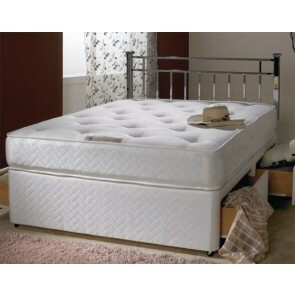 Firstly, what makes zip and link beds so successful is their special functionality. 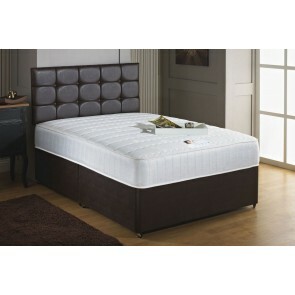 These kinds of beds can be used as two separate single beds or as one whole when combined. This is great for spare bedrooms where guests may want to share the bed or alternatively, sleep separately in two single beds. This kind of functionality can also be great for rooms where one likes to move the furniture around according to the differing needs of those residing in the room. 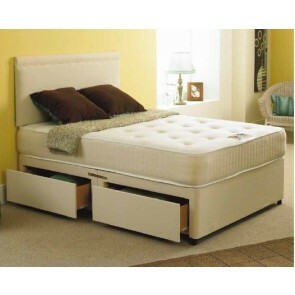 What is more is that zip and link beds may also come with distinctive storage facilities in their bases. Beds have drawers in their bases that open to reveal deep compartments ideal for storing bedding, pillows, towels, clothing and much more. 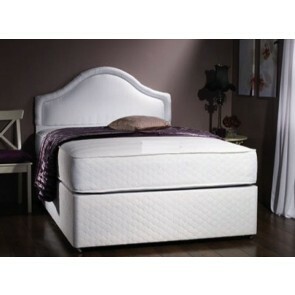 This is a great facet of this bed design as it is not only timeless and sophisticated but functional and handy too. Moreover, you can explore the different kinds of storage options available and the different kinds of drawers you may want i.e. smaller drawers or one or two larger drawers in the bases instead. Other benefits of a zip and link bed is that once all ‘zipped up’ these beds appear just as a double bed and you will hardly notice the zip in the middle where the two single beds are joined. In fact, you will never feel or notice the difference. 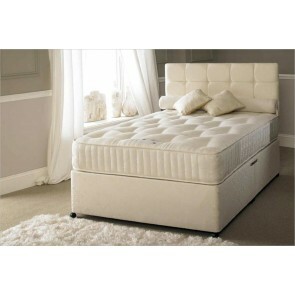 An added plus of the zip and link bed is that each individual lies on an entirely separate bed with separate coils so less movement from your partner is experienced which leads to a more peaceful sleep overall. 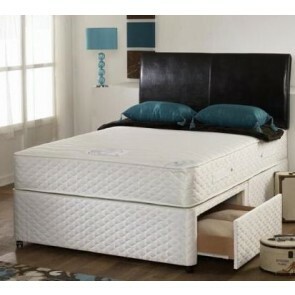 The zip combining the beds is very sturdy, as are the metal clips that unite the bases when putting beds together. These smaller elements are not only robust but also make it really easy for one to separate the beds and have them as two separate entities. 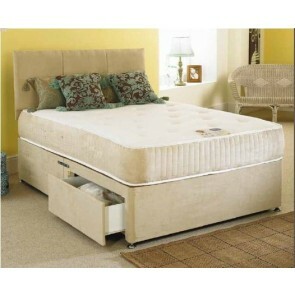 Another great option for zip and link beds is that you may want to use a mattress topper made of memory foam in a larger size once the two beds are merged. This adds to a more luxurious feel and an overall seamless design so no one would ever know that these are in fact two single beds brought together. Lastly, zip and link beds are useful for those who want to spice things up once in a while and who enjoy playing around with the overall décor of the room. This means that the bed is a solid, robust and high-quality piece that remains put whilst smaller objects and décor in the room can change according to the latest trends.